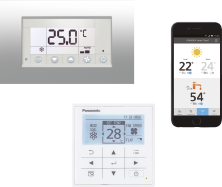 Panasonic are delighted to be titled the Commercial/Industrial Heating Product of the Year winners at the recent HVR Awards with their Hybrid VRF solution, in addition to receiving the Highly Commended Award for nanoe™ X in the Commercial Air Conditioning Product of the Year (AC Systems) category. 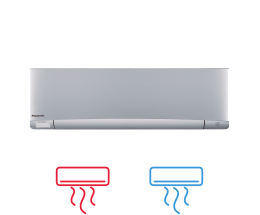 The new Hybrid VRF reduces energy costs by intelligently combining electric (EHP) and gas-driven heat pump (GHP) technology for optimal efficiency whilst providing a free supply of domestic hot water. 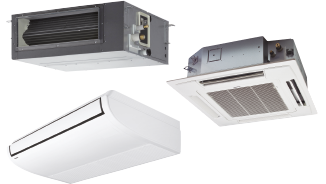 The proficiency, innovative and flexibility of the Hybrid VRF makes it ideal for igh demand applications such as required by hotels and a worthy winner of the Commercial/Industrial Heating Product of the Year. The Highly Commended nanoe™ X deserves recognition. 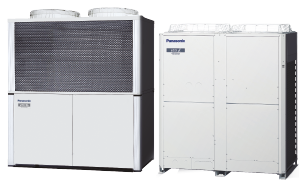 Panasonic have upgraded their nanoe™ X system to provide enhanced air purification for an even healthier, cleaner environment. Panasonic’s nanoe™ X helps to control allergens, bacteria and viruses, in homes and commercial environments. nanoe™ X is a cost-effective way of improving air hygiene by preventing transmission of airborne pathogens. 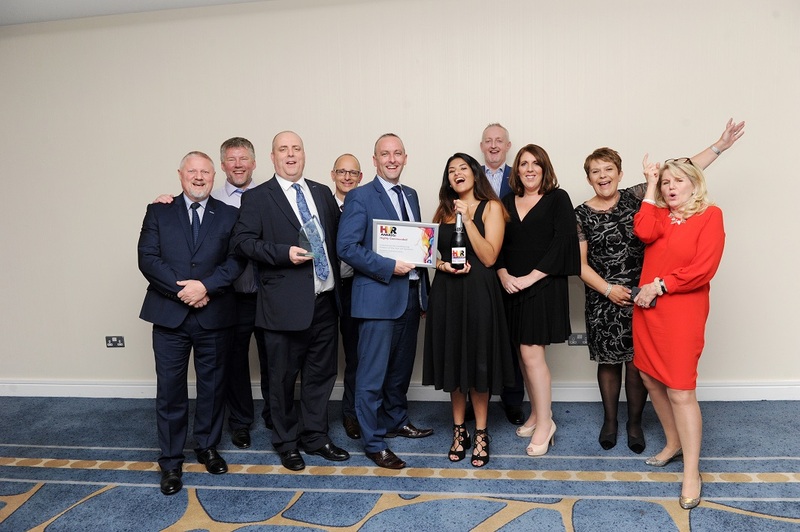 The ninth annual HVR Awards took place at London’s Chelsea Harbour Hotel on Thursday 25 October. Hosted by award-winning comedian Tom Ward, the 2018 HVR Awards recognised companies that inspire true innovation in how they operate or in what they produce. 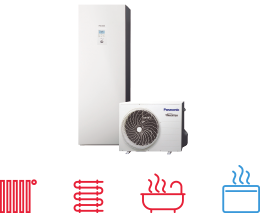 For more information on the above please do get in touch with our team via email, uk-aircon@eu.panasonic.com or telephone 01344 853182.